Ukrainian nationalists are suggesting the Russian language could be banned in the country, so the populist Russian nationalist LDPR party suggests fast-tracking Russian citizenship for ethnic Russians in Ukraine and their families. MP Ilya Drozdov of the Liberal Democratic Party of Russia on Monday initiated a bill that allows Russian citizenship within six month if the applicant successfully proves his or hers Russian ethnicity. This can be done by presenting documents proving that any of one’s direct ancestors had Russian citizenship by birth. The politician also mentioned grandparents and great-grandparents, apparently meaning that citizenship of the Soviet Union and the Russian Empire can count as well. Drozdov emphasized that his suggestion came about because of the current political situation in Ukraine. “The adoption of this amendment would allow to lawfully use the migration potential of Ukrainian citizens of Russian ethnicity who desire to get Russian citizenship,” the lawmaker explained. He added that the potential influx of ethnic Russians would help to stabilize their number in the country and prevent their replacement by people from Central Asian states. 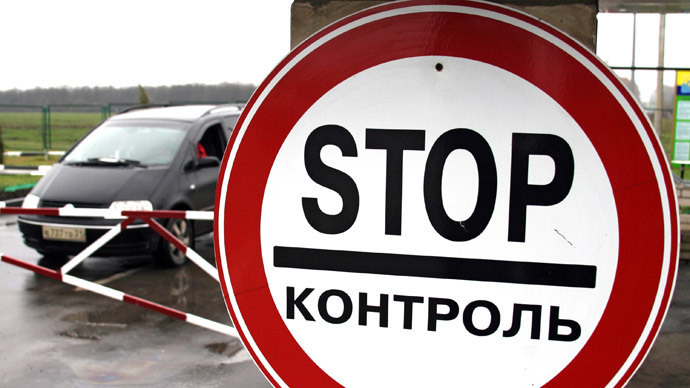 On Sunday the Ukrainian parliament canceled the 2012 law “On State Language Policy” that allowed the country’s regions to add more official languages to the existing Ukrainian, if these languages were used by over 10 percent of population. The law was originally passed in the interests of the Russian-speaking industrial eastern part of the country where regional legislatures quickly officially recognized the Russian language, but also benefited two Western regions that have introduced Romanian and Hungarian as official languages, and the Crimea Region where lot of people speak Tatar. 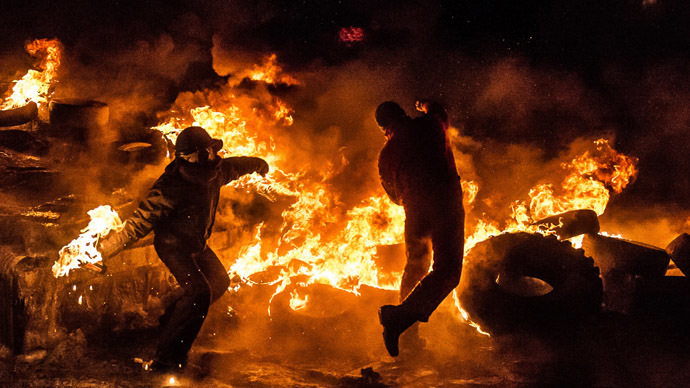 Currently, the Eastern regions face mass demonstrations against the “Maidan” policies and newly-appointed officials and most of all against the infringement of the rights of the Russian speaking population. According to some sources, the head of the Freedom Party, Oleg Tyagnibok has recently spoke before his supporters in Kiev and said that the use of Russian language should be criminalized and all ethnic Russians should be stripped of citizenship and live under the non-citizen status. At the same time, Tyagnibok has said that the recent cancellation of the language law was technical and promised to introduce a new non-discriminative bill in the near future. He gave no details. Russia had a simplified procedure of citizenship for residents of former Soviet republics from the collapse of the USSR till 2009. Over 2 million people have used this scheme and become Russians. 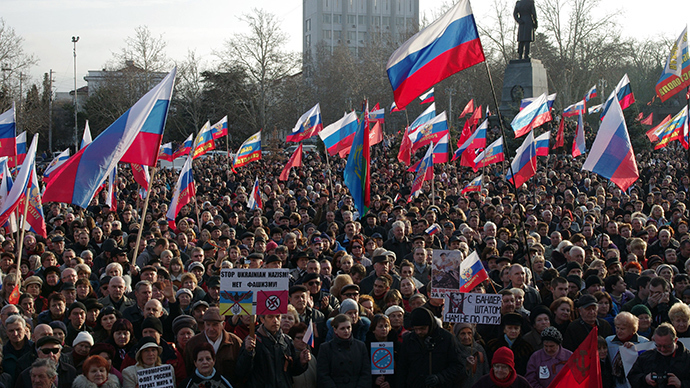 The rule has never been based on ethnicity though – for example, many residents of the Republic of South Ossetia are ethnic Ossetians – the Caucasian people of Iranian roots – and yet many of them have received Russian passports hoping for protection from neighboring Georgia. In 2012 Vladimir Putin voiced an initiative to simplify the citizenship procedure for the residents of the former Soviet Union and descendants of Russian emigrants, but it has not yet ended in a law. The Russian ambassador to Ukraine has been recalled to Moscow for consultations in connection with the political situation in the country. 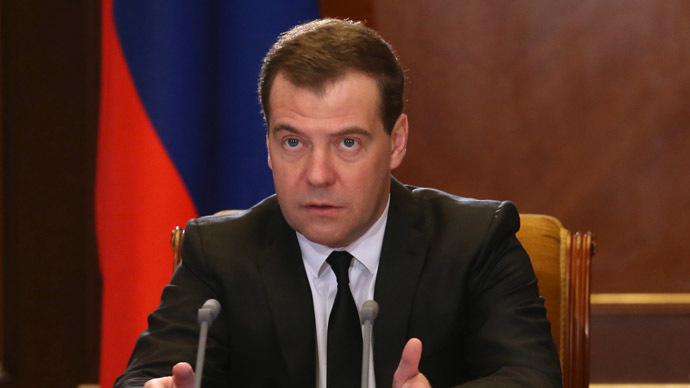 On Monday Russian Prime Minister Dmitry Medvedev commented. “We do not understand what is going on there, there is a real threat to our interests and to the lives and health of our citizens,” he noted. Medvedev also added that currently Ukraine lacked legitimate representatives of authority, and expressed surprise over Western politicians holding opposite opinions. “Strictly speaking, today there is no one there to communicate with. The legitimacy of a number of power bodies is in huge doubt,” the Prime Minister said at a press conference. 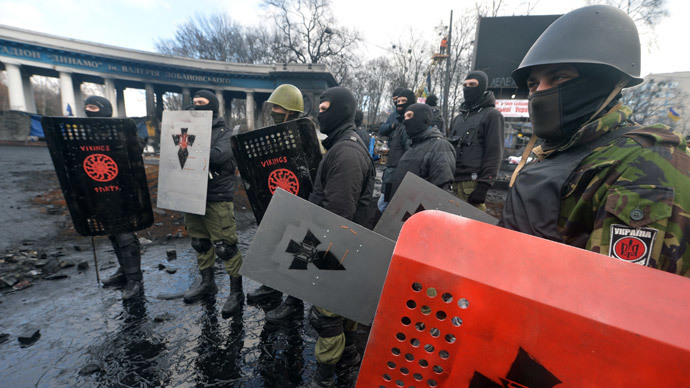 “If you consider people in black masks strolling through Kiev with Kalashnikov rifles a government, then it will be difficult for us to work with such a government," Medvedev stated. “Some our foreign, western partners hold the opposite opinion, they think these people to be legitimate power bodies. I do not know what constitution and what laws they have been reading, but I hold that it is some sort of conscience aberration when you call something legitimate while in reality it is a result of a mutiny,” the Russian official told reporters.